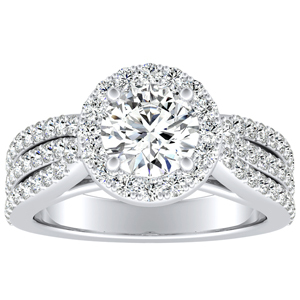 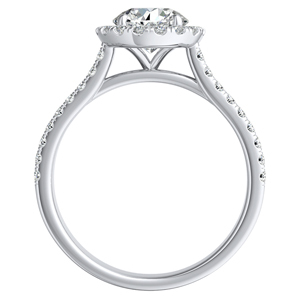 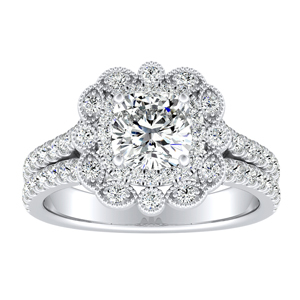 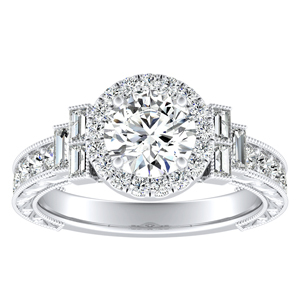 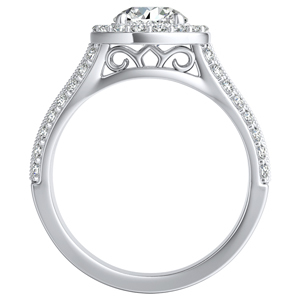 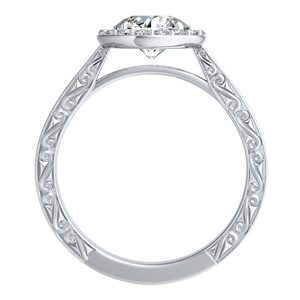 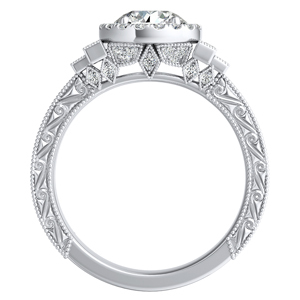 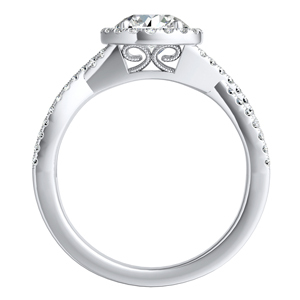 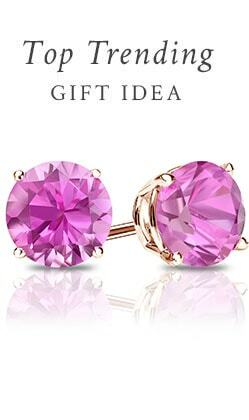 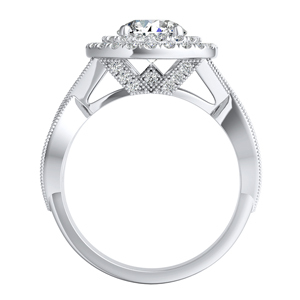 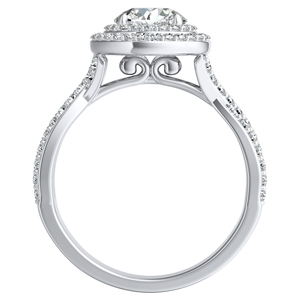 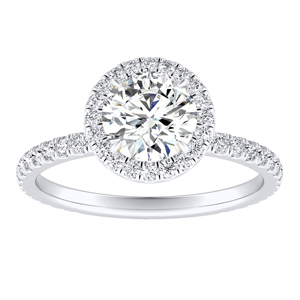 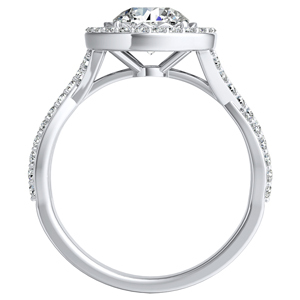 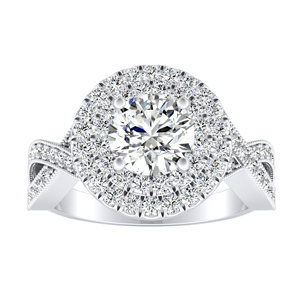 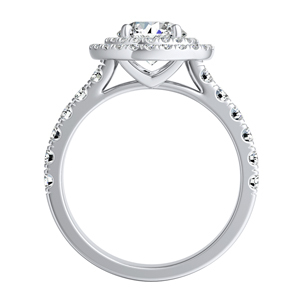 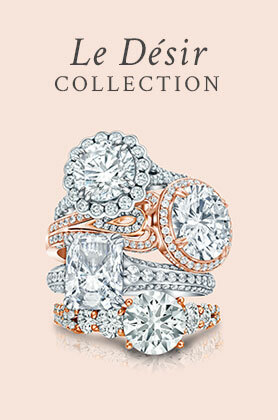 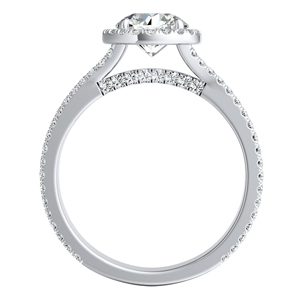 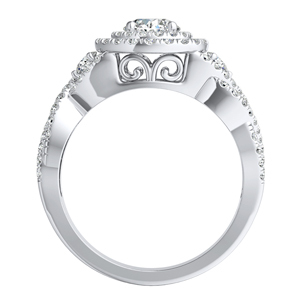 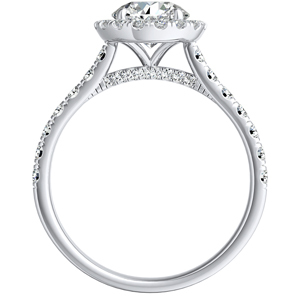 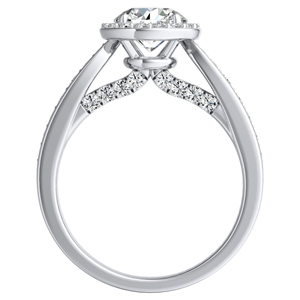 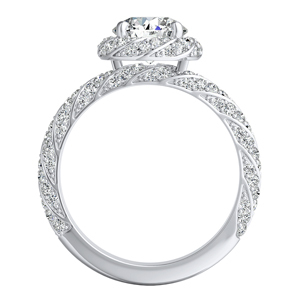 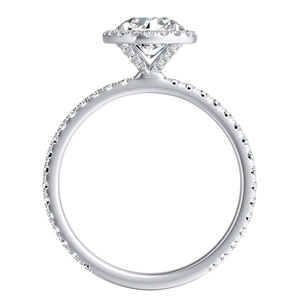 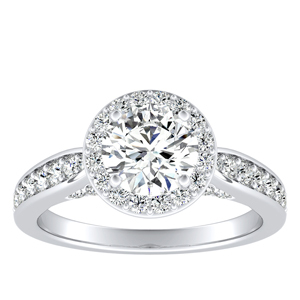 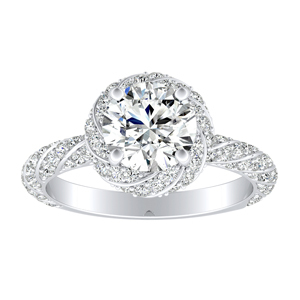 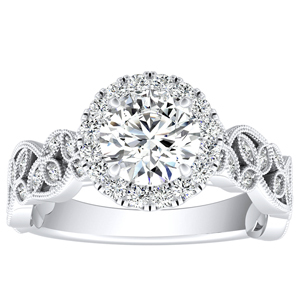 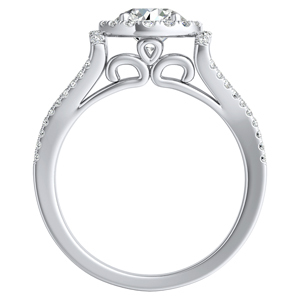 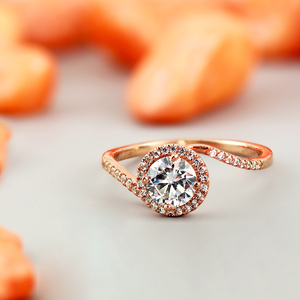 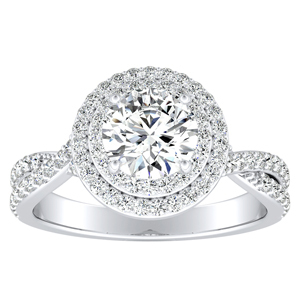 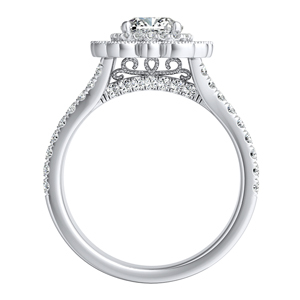 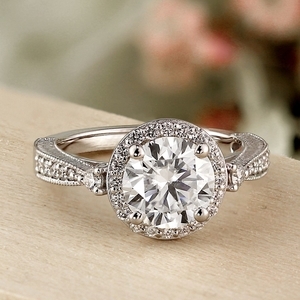 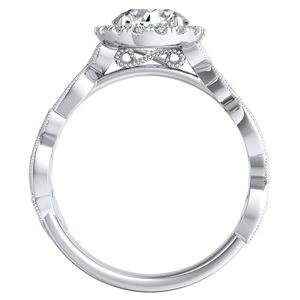 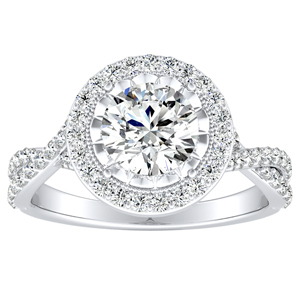 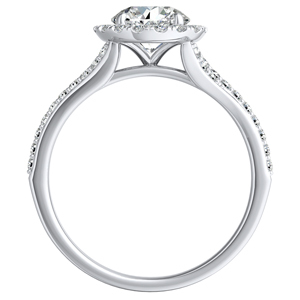 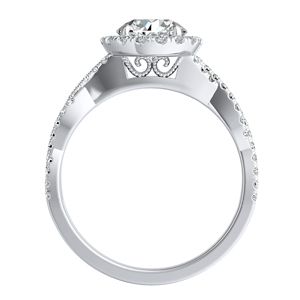 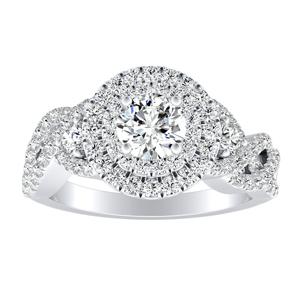 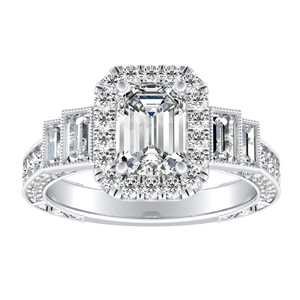 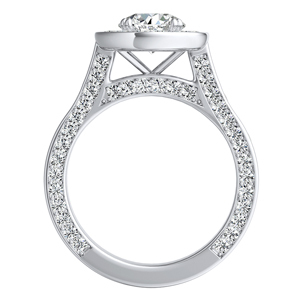 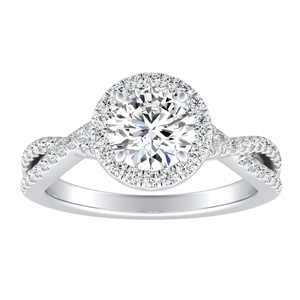 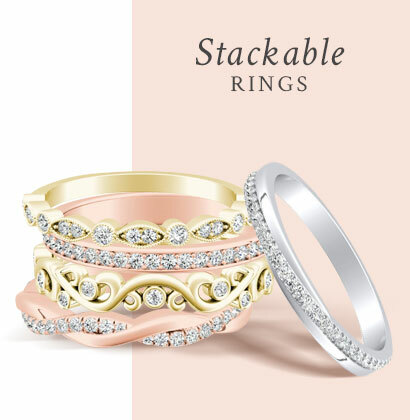 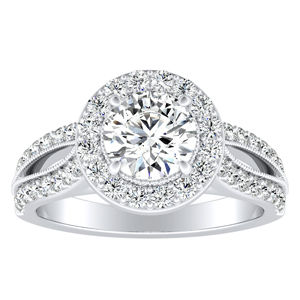 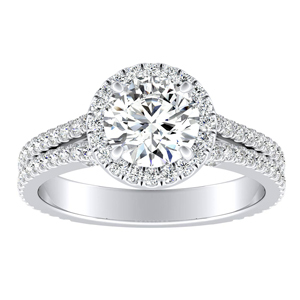 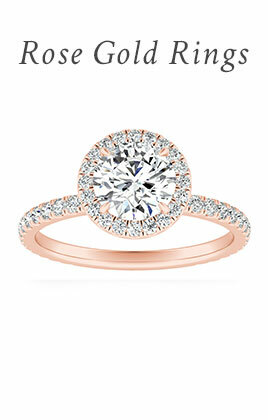 Shop Diamond Wish's collection of brilliant halo engagement rings to take her breath away. 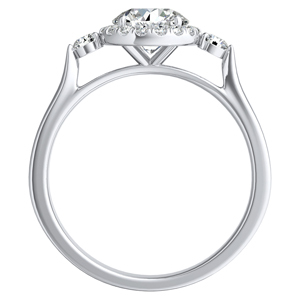 When you design your own halo wedding ring, the center diamond sparkles with added brilliance embraced by a frame of stones. 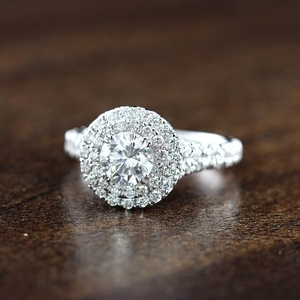 Enhancing the look of the ring making it appear even larger. 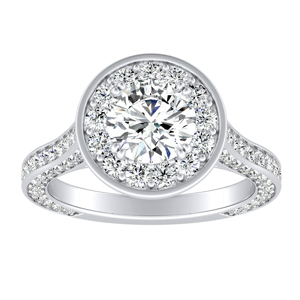 Diamond Wish’s Halo engagement rings use smaller diamonds that encompasses a center gemstone in a collection of round pavé or micro-pavé diamonds (or faceted color gemstones). 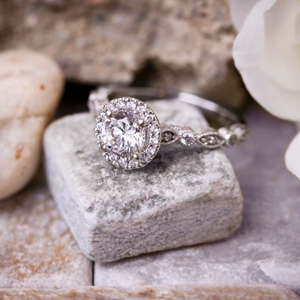 These pavé stones shine with light, bringing the eye toward the center stone and creating interest that draws your audience’s gaze back to your ring. 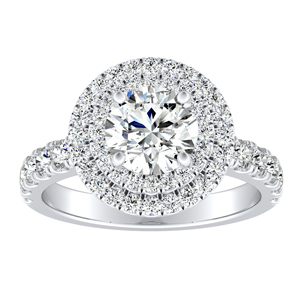 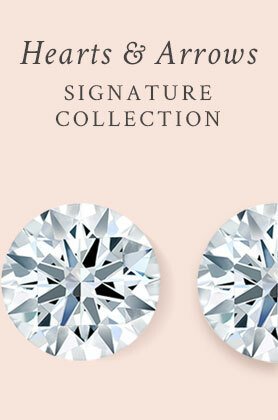 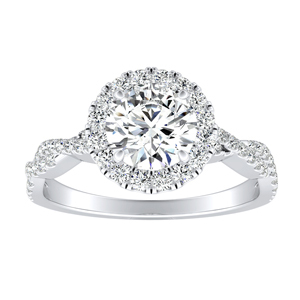 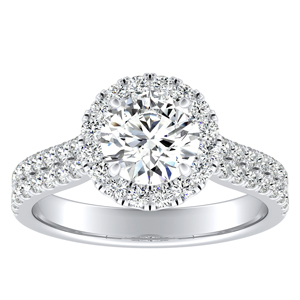 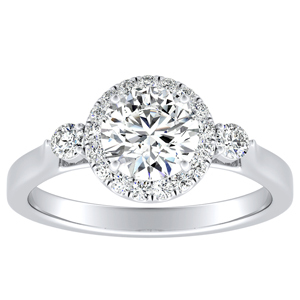 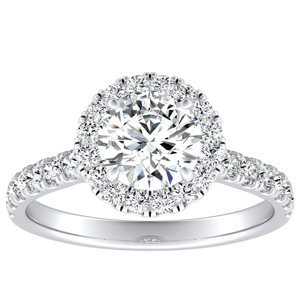 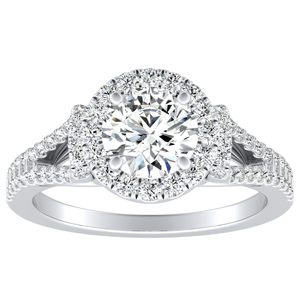 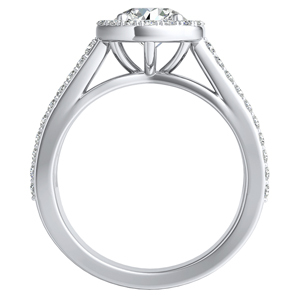 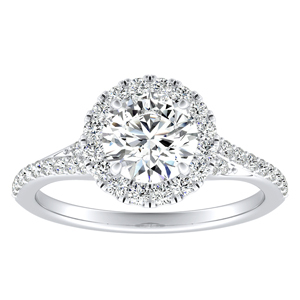 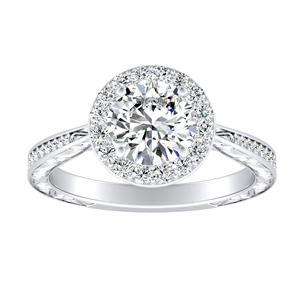 Due to the appearance of a bigger diamond, halo engagement rings give you a bigger bang for your buck. 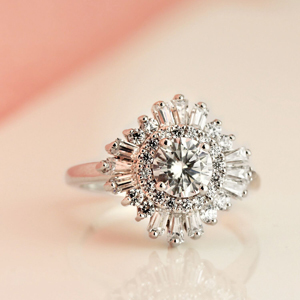 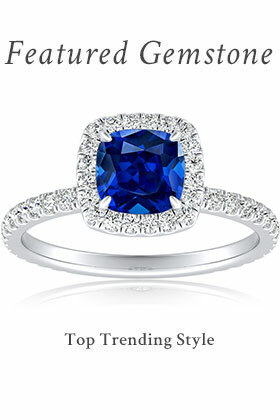 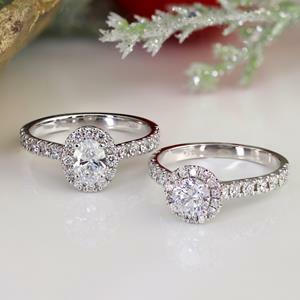 One of the go-to styles for today’s bride, this type of ring can be seen on all the hottest young celebrities.